Friday night, I slept in an Illini tank top. Saturday morning I shopped the clearance racks in an Illini tank top and called it quits in plenty of time to make it home for the pregame chit chat. This past Saturday marked the start of the Illini college football season…and the start of my 3rd Annual Chili Contest! 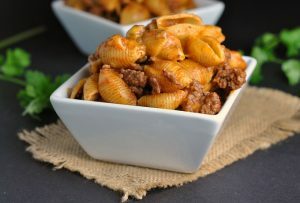 This year’s winner will not only have bragging rights, but also a $100 Visa gift card to show for their winning recipe. I wanted to start this season off on a strong foot. I wanted 1) an Illini win and 2) some traditional chili to accompany it. As luck would have it, I got my way. 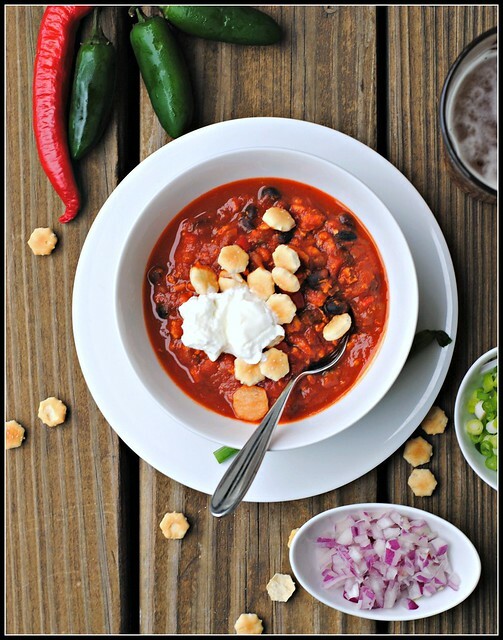 We beat Western Michigan, which ironically, is the closest public college to our home…and we enjoyed this traditional chili recipe from Heather. Since I know a lot of my readers come from Illinois and many are alumni from the University of Illinois, can I just make mention of our opening drive? What a commanding opening. I can only hope we can continue the season with plays like that. Seeing as I cleared my Saturday for football and chili and only those 2 activities, I enjoyed this chili not only for our noon kick off, but also for the Michigan vs. Alabama game later that night. Unfortunately, the Blue did not fare as well as my Illini and that game was rather…ugly. Sad. Pathetic. Torturous to watch. All-in-all, college football and chili was just what this girl needed on Saturday. If I have to leave summer in the past for something, this is what I have to look forward to. 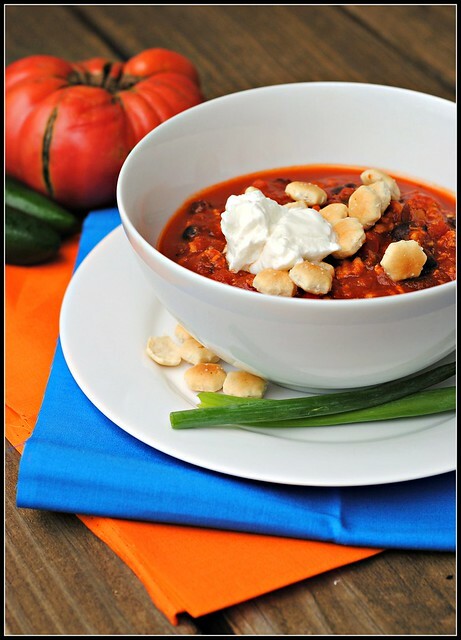 I hope that Heather’s chili is a forecast of other great chili recipes to try for the upcoming Illini games. We’re off to a strong start! Heat oil in a large stock pot over medium-high heat. When oil is hot, add onion and bell peppers. Cook, stirring occasionally, until onion is translucent, about 5 minutes. Remove peppers and onions to a bowl and set aside. Add the turkey to the stock pot and break up meat with a wooden spoon. Season meat with taco seasoning mix, coriander, oregano, hot sauce, and tomato paste. Mix well and continue cooking until turkey is no longer pink. Pour in beef broth and simmer to reduce liquid, about 5 minutes. Add salsa, diced tomatoes, green chilies, and black beans. Continue cooking at a moderate simmer for 10 minutes. Add the bell pepper and onion and continue cooking the chili, covered, for an additional 15-30 minutes. Serve hot. 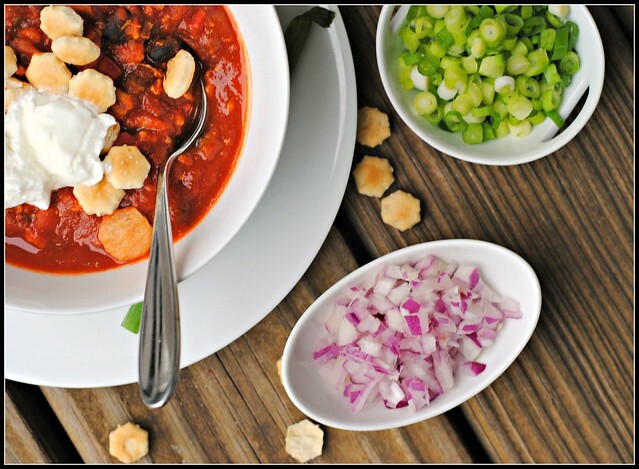 Result: Tomato-y and traditional in texture – we definitely enjoyed this chili. I would probably omit the taco seasoning and use cumin + chili powder to reduce the sodium and add more “chili” and less “taco”. 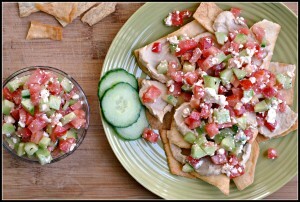 Similarly, in place of the salsa I would opt for diced tomatoes – fresh or canned. Both of these changes wold also help to reduce the sodium content which is SO hard to control in chili. I loved the addition of coriander and green chilies – very unique and together, very good! This is very low in fat and high in fiber. I changed the directions just a bit to keep this a true one-pot meal. A great start to the chili contest!! Thanks, Heather! I am *so* happy chili season is upon us! I’ve got an amazing Mexican chili recipe from my Mom I’ve been dying to make! Chili and football. YES. I hate to see summer go, but this is the BEST part of fall. 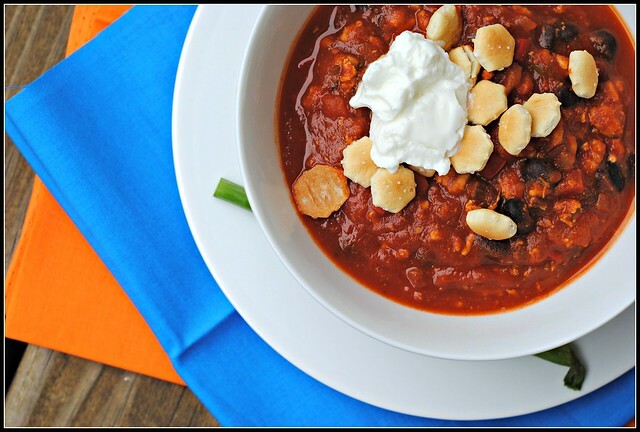 I am a chili whore – I’ll definitely put this one in the mix with your changes. 😀 Happy Tuesday! Ooohhh chili season. This is something I’m very much looking forward to. I love these pictures too btw. Ohhh I could use some turkey chili right now! I agree that football and chili go hand in hand! Sounds like a pretty great way to spend a Saturday to me! I think I need to make some chili very, very soon! I made this for dinner tonight and it was amazing! I’m so happy I came across your blog! Shelly, I’m glad it was a hit! 🙂 I’m glad you came across my blog, too!